What to expect when the Red Raiders come to Stillwater on Wednesday. 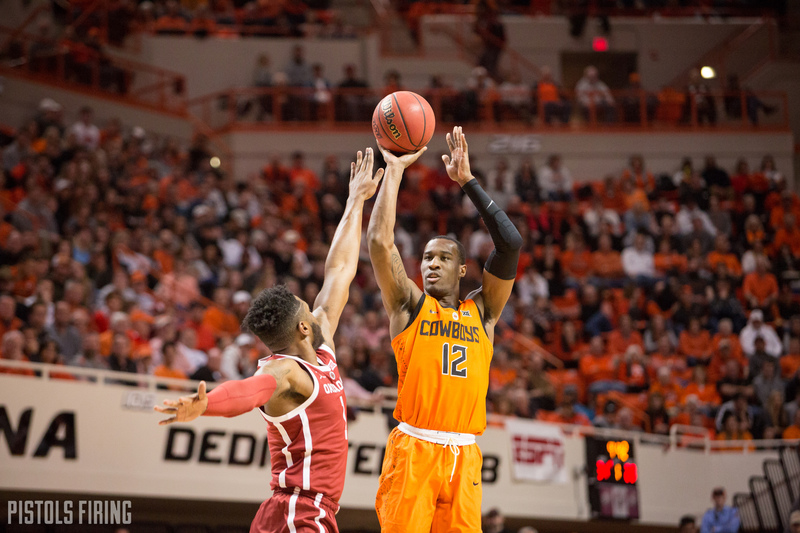 STILLWATER — The top-rated defensive team in the country will be in Gallagher-Iba Arena on Wednesday night. With eight regular season games left, Oklahoma State and Texas Tech meet each other for the first time this year. Tech enters the contest ranked first in KenPom’s adjusted defensive efficiency and is third in the country in scoring defense, allowing opponents only 57.3 points a game. The Cowboys have dropped six of their past seven, but they have beaten Tech 14 of the last 15 times the teams have met in Stillwater, including last season when the Red Raiders were ranked sixth in the country. Here’s a breakdown of Wednesday nights matchup.